Natural water sources have always been in short supply in Northern Namibia. It is becoming clear that water as a resource is going to come under increasing pressure from climate change. How can the population still be guaranteed a regular supply of drinking water? How can farm land be effectively irrigated or sewage disposed of safely? 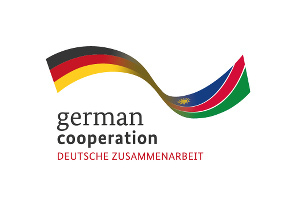 In the German-Namibian research and development project entitled CuveWaters, close collaboration between scientist/researchers, partners in the field, and the population itself has made it possible to develop and implement solutions for a sustainable water supply and wastewater disposal. These solutions serve as a blueprint for other so-called semi-arid regions of the world. CuveWaters was funded by the Federal Ministry for Education and Research (BMBF).